She’sss Baaack !!!!!!!!!!! That’s write the Starfish is back from her yearly maintenance and is ready to do some fishing… Sea bass season starts this Saturday 6/19/2012. The early season reports have all been very good and looking like this should be a stellar year. NEW product alert…. Uncle Josh’s MEAT belly strips is now in stock. We are stocking the belly strips in two sizes 7in and 5in in three colors natural, white and chartreuse. 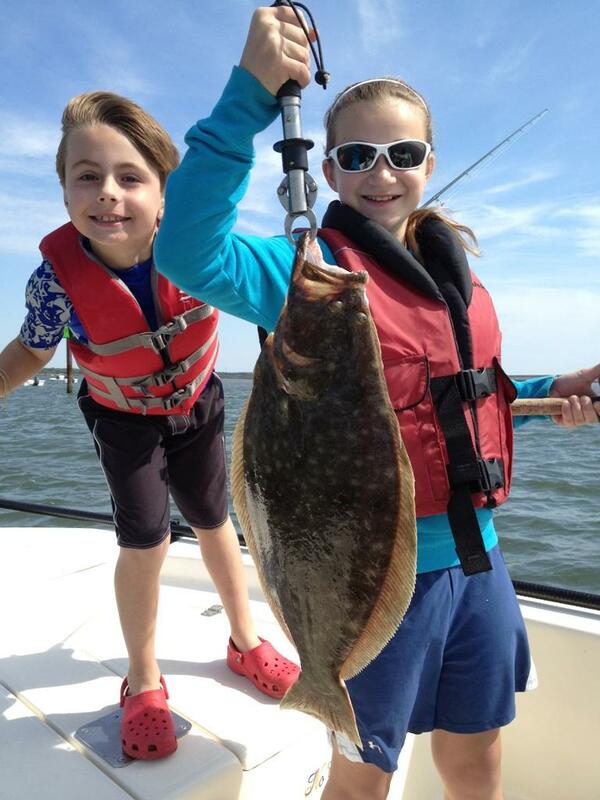 Another great weekend for Flounder fishing. The little girl Jenna got her 27in 7lb 5oz flat fish wile fishing with Cap. Joe Hughes. The two gentlemen Joe O and Mike B where only one fish from there limit with the biggest being 6lb 1oz. All the good reports this week end all had a common thread FISH SHALOW. The best bites where from 6Ft to 2.5Ft. As for Bait minnows and Glup! where the ticket.